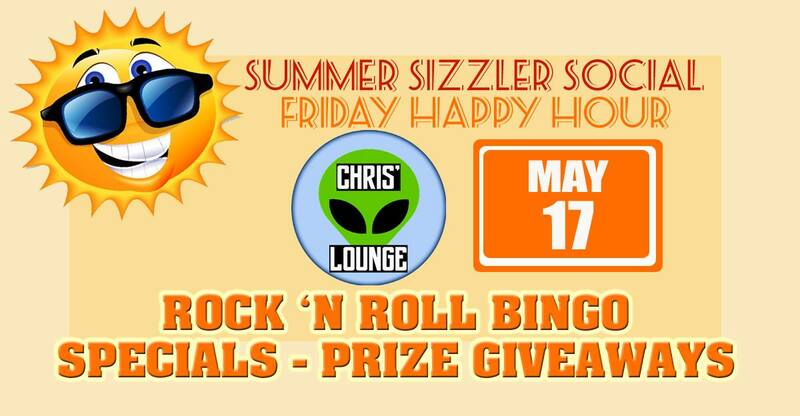 The Rock of Daytona 104.7 Summer Sizzler Social is a fun happy hour event held every Friday Night in May, June, July and August from 5:30-7:30 with awesome food, drinks, games and prizes during the event! Come get your Summer Sizzler Social card signed for your chance to win an amazing Grand Prize Giveaway! !